One of our taste buds’ Darlings and our livers’ greatest trials, London Cocktail Week, returns to the capital for its eighth year, with many old favourites and a few new tricks up its liquor-sodden sleeve. 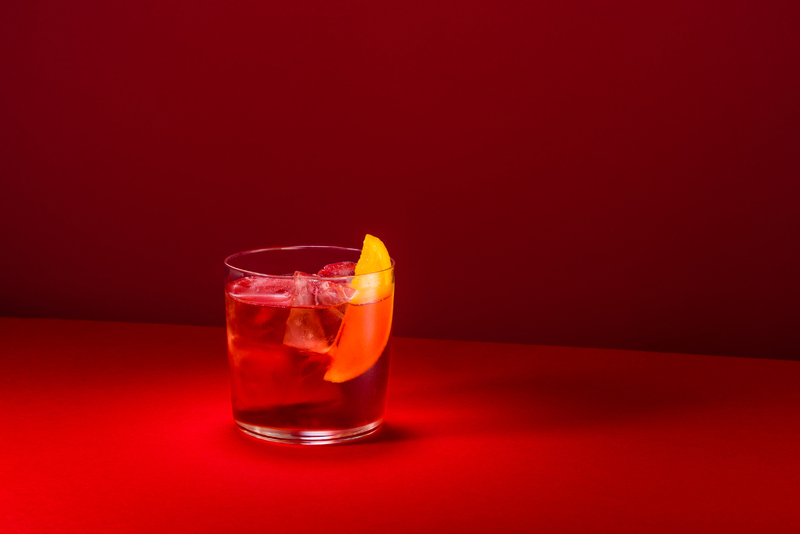 For cocktail lovers who have so far managed to miraculously avoid this week of discovery, or those veterans who need a sober reminder, we at Sated have created this handy little guide to London Cocktail Week 2017, which will provide you with all you need to know about the festival itself as well as give you cheeky heads-up about not-to-miss goings-on! London Cocktail Week is a seven-day festival celebrating the very best of the city’s cocktail scene. 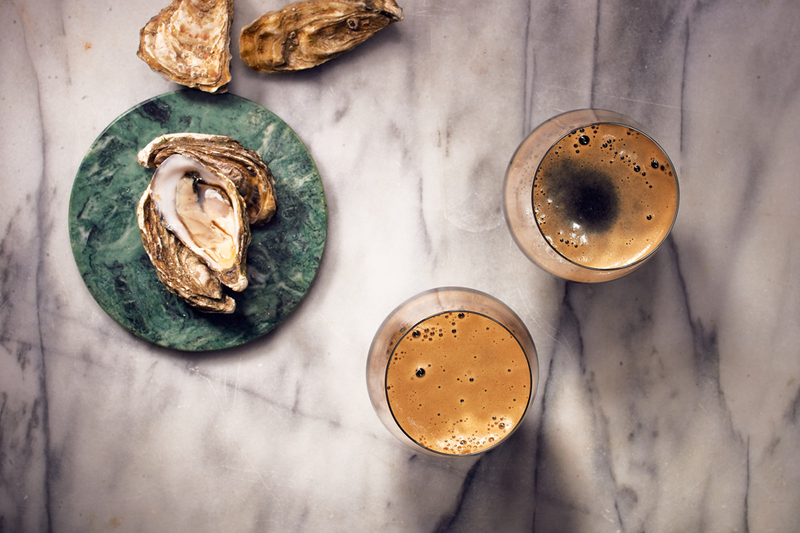 This takes the form of events, specially created exclusive cocktails and discounted serves, as well as the transformation of Old Spitalfields Market into a cocktail village. Bars and brands host events throughout the week in brick and mortar venues, pop-up sites and even the occasional transportation device. These include workshops, tasting menus and blending salons that visitors book in advance via the DrinkUp.London website or app. 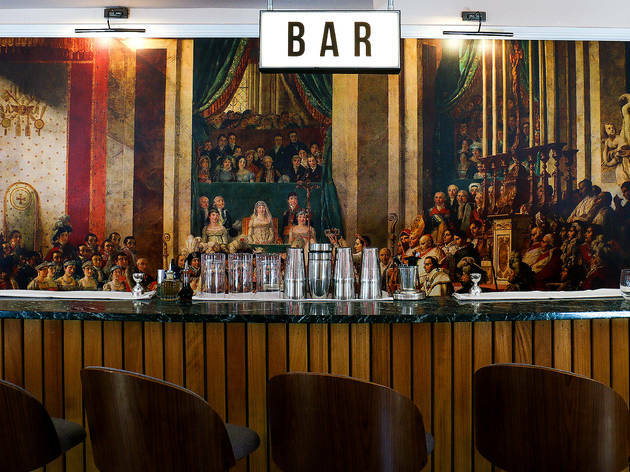 Over 250 bars across London. See below for our recommendations of bars and events not to be missed. A full list can be found here: Bars at London Cocktail Week 2017. This year, London Cocktail Week will be taking place Monday 2nd October – Sunday 8th October (with a few sneaky events getting a head start and a couple of stragglers not wanting to leave the party). As always, entry to participation in London Cocktail Week costs £10. This gives you access to an unlimited amount of £6 cocktails all week long, as well as the chance to pop along to a variety of free and paid for events. However, this year, in order to mitigate the crowd, entry to The Cocktail Village will require the purchasing of session tickets (£5 in advance; £10 on the door, with no guaranteed entry). Now in its third year, The Cocktail Village will be returning to Spitalfields. 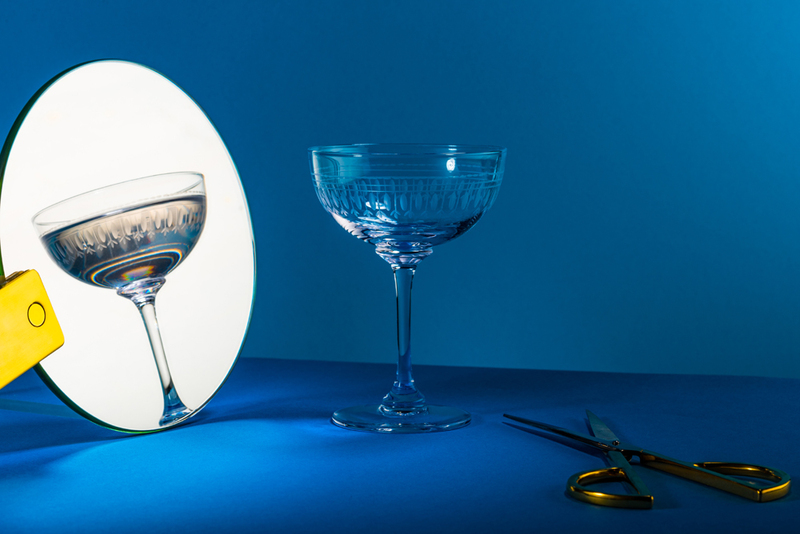 Promising an immersive maze of pop-up cocktail bars and food vendors, bartenders will be serving up their £6 signature cocktail. This year’s participants include some Diageo favourites, such as Tanqueray no. 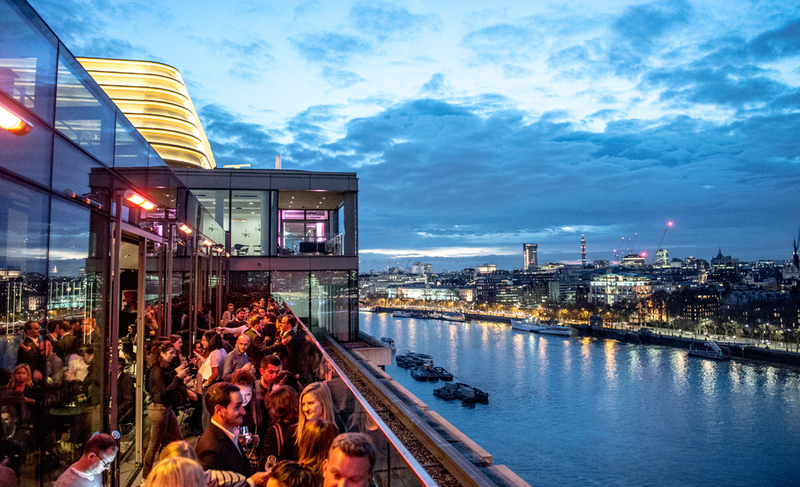 TEN who will be bringing aqua shard Terrace to East London; Ketel One with their delicious Espresso Martinis; and Bulleit Bourbon, all set to be hosting hands-on masterclasses all week. The Cocktail Village will be taking place at Old Spitalfields Market, E1 6EW. £5 entry. Purchase tickets here. This year, there are no more wristbands, instead there is an app with a profile including a photo, so no chance of any sneaky wristband slips-and-passes. 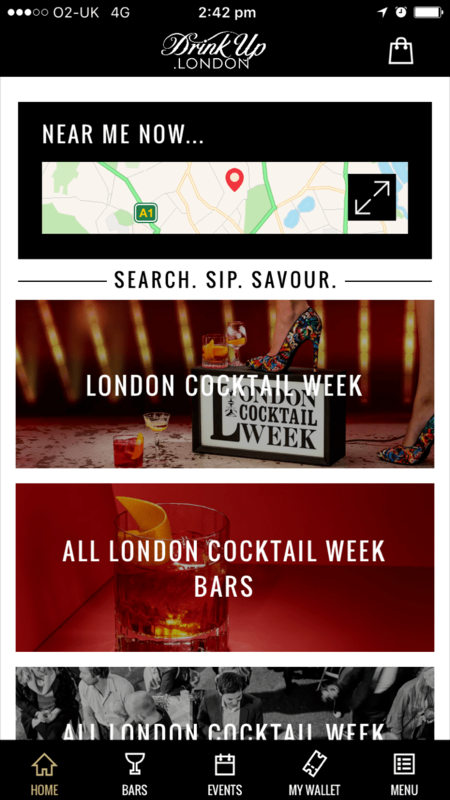 Click to below images to be directed to The Best Bars of London Cocktail Week 2017 and The Best Events of London Cocktail Week 2017. For tickets and more information about London Cocktail Week, visit the website here.